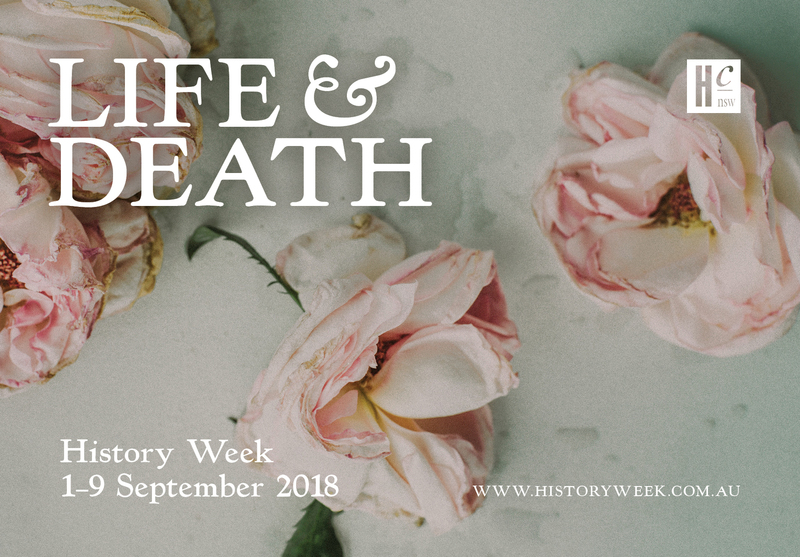 The History Council of NSW’s flagship festival, History Week 2018: ‘Life and Death’, (staged 1-9 September 2018) explored life’s defining moments and the impact of death on communities across time. The theme of Life and Death included stories about life’s milestones and how different cultures come to terms with death. How do we commemorate people’s lives and what do rituals and burial practices reveal about our relationship with and understanding of life and death? History Week 2018 investigated how death has been feared, used as form of punishment and shattered communities. It also showed how communities have rebuilt after loss, shared stories across generations and inspired remembrance and creative expression. For further information about the events staged in History Week 2018, click the button to the right. Please also refer to the History Week Report for details about attendances and outcomes.